Hosted in Chicago, this year’s IFT event will see over 23,000 food professionals come together for what’s being called “the largest and most impressive technology and innovation-focused food event in the world.” Sign me up! IFT’s theme will be “A Matter of Science+Food,” a natural fit for NP Nutra® because of our focus on innovation. For twenty years we have supplied the finest nutraceutical ingredients to the world's leading dietary supplement, functional food and beverage manufacturers. Validated by our unique Triple-T Verification® program, all our products are sustainably sourced from farmers, of the highest quality and purity and processed at certified state-of-the-art manufacturing facilities. This will be NP Nutra’s second consecutive year attending IFT and we are excited to showcase a unique portfolio of high quality superfoods, super fruits and botanical extracts. Attendees will have the opportunity to view and sample a selection of over 90 premium products including our recently launched organic NutraProtein Power Blend®, a plant-based protein powder, and an outstanding MaquiForza™ Freeze-dried Maqui Berry Powder, which now contains 50% more anthocyanin, polyphenol and ORAC content than our previous signature product. Over 80 products in our Nutra Organics line including Amaranth, Ashwagandha, Beet, Baobab, Chia, Coconut, Matcha, Quinoa and Turmeric. 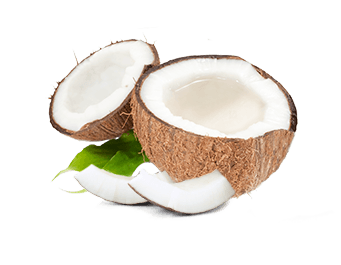 Coconut products are consistently our top sellers and very popular in functional foods and beverages. Everyone is going nuts over coconut! We’re very proud to offer Papaya that is certified organic; a rare find in the market and so important for consumers to feel confident in taking advantage of the wide range of health benefits that papaya offers. At NP Nutra®, we take testing and verification seriously and strive to know where our ingredients come from. In September of 2017, we launched the Triple-T Verification® Program. Triple-T – TraceTestTrust® - is a supply chain validation program which traces ingredients back to their origin and follows them through testing and processing to the final phase of customer delivery. For us, it is a personal mission. All our team members are invested in health and feel confident about our role in providing the best ingredients for product developers to use in their latest health product innovations for consumers. That’s why all our organic ingredients are tested extensively for GMO’s and pesticides. We look forward to seeing you in Chicago at IFT18. Stop by our Booth S4649 and allow us to introducing you to our products, as delicious as they are nutritious! 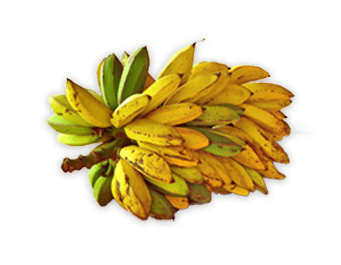 Banana FD Powder Our freeze-dried banana powder, made from whole, ripe bananas, is a good source of fiber, Vitamins C and B6, potassium and magnesium. Less commonly known, banana also contains several essential fatty acids. 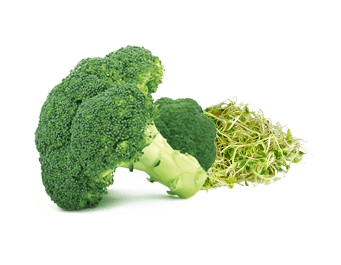 Broccoli Powder (organic) This cruciferous vegetable is packed with nutrition including immune boosting phytochemicals, vitamin C and vitamins A and B6. High levels of beta-carotene, folate and calcium promote healthy cell and tissue growth. 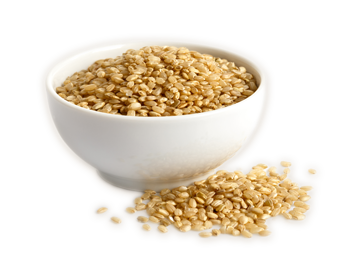 Brown Rice Protein Powder (organic) Protein-rich Brown Rice contains essential amino acids necessary for energy, growth, repair and maintenance. 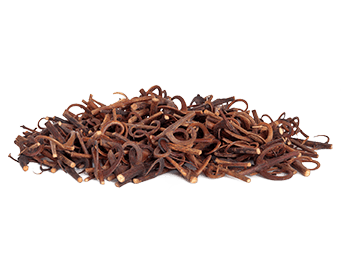 They help to energize the body, playing an important role in supporting metabolism. 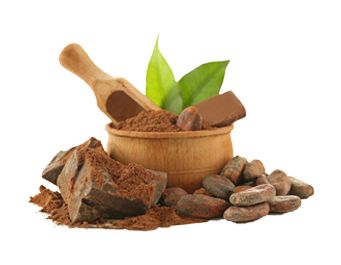 Cacao Powder (organic, raw) Ground from raw, organic cacao nibs, cacao powder contains several compounds which stimulate the production of dopamine in the body and potent mood enhancers which can encourage an overall sense of wellbeing. Cat’s Claw Powder (organic) Used by the indigenous peoples of South America for centuries, Cat’s Claw was used to help treat inflammatory ailments. Multiple scientific studies have demonstrated potential benefits including boosting immune function, reducing inflammation and improving digestion. Chia Protein Powder (organic) Chia is a nutritional powerhouse, and helps maintain satiety. 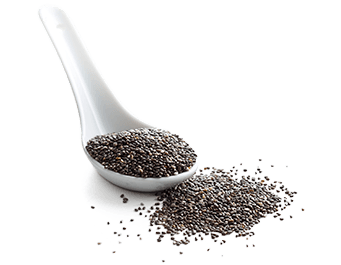 Chia is a great source of plant-based protein and chia protein powder is a popular ingredient in vegan recipes as well as protein shakes. Coconut Water Powder (organic) Distilled from coconut water, coconut water powder shares many of the immense benefits of fresh coconut, one of the most nutrient-rich foods on the planet and a good source of iron, phosphorus, zinc and other minerals and vitamins. 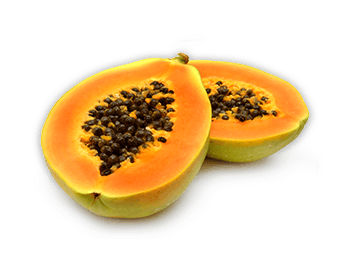 Papaya Juice Powder (organic) Packed with enzymes and nutrition, papaya fruit has numerous health benefits, including aiding in digestion. Vitamins in papaya fruit may help protect normal eyesight, maintain normal cholesterol levels, support cardiovascular function and promote a healthy immune system. Pea Protein Powder (organic) A popular ingredient in protein shakes, pea protein powder is one of the best sources of vegan, plant-based protein. 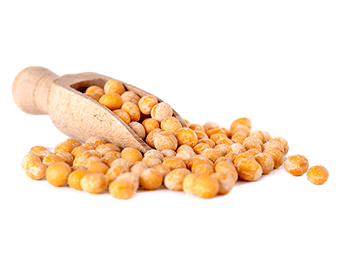 Pea protein contains 9 amino acids, including lysine which helps control cholesterol levels, improve immune function and supports skin and bone health. 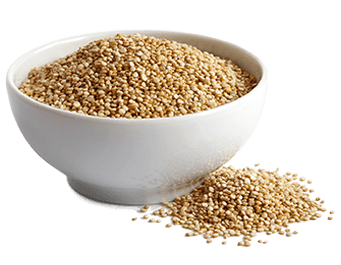 Quinoa Powder (organic) Known as ‘mother of all grains’ by the Inca’s, quinoa is enjoying a renaissance as a popular superfood. Packed with nutrition, quinoa is gluten-free, high in protein and one of the few plant foods that contain all nine essential amino acids. 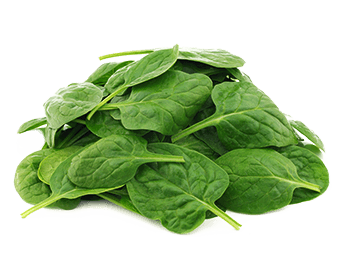 Spinach Powder (organic) The nutrition benefits of spinach have been well known ever since Popeye. High in dietary fiber and protein, the wide range of vitamins and minerals found in spinach may contribute to optical health, cognitive health, brain health and blood pressure regulation.